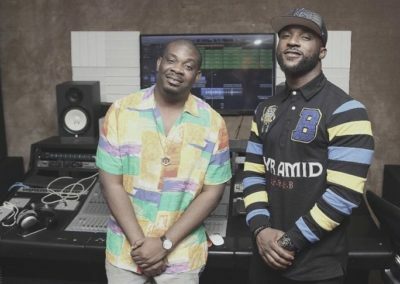 To celebrate the talented superstar’s birthday here is “Credit” by Iyanya featuring Don Jazzy. The melodious tune was produced by DJ Coublon. Enjoy.